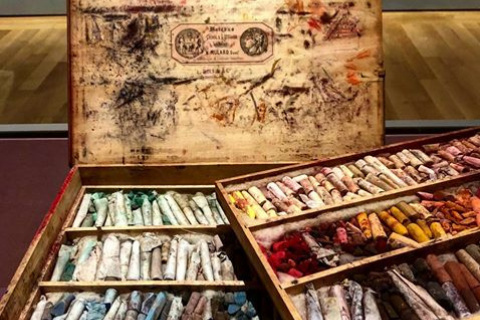 Pastels rarely appear in public because of the fragility of the powdered pigment and the photosensitivity of the paper on which it is painted. 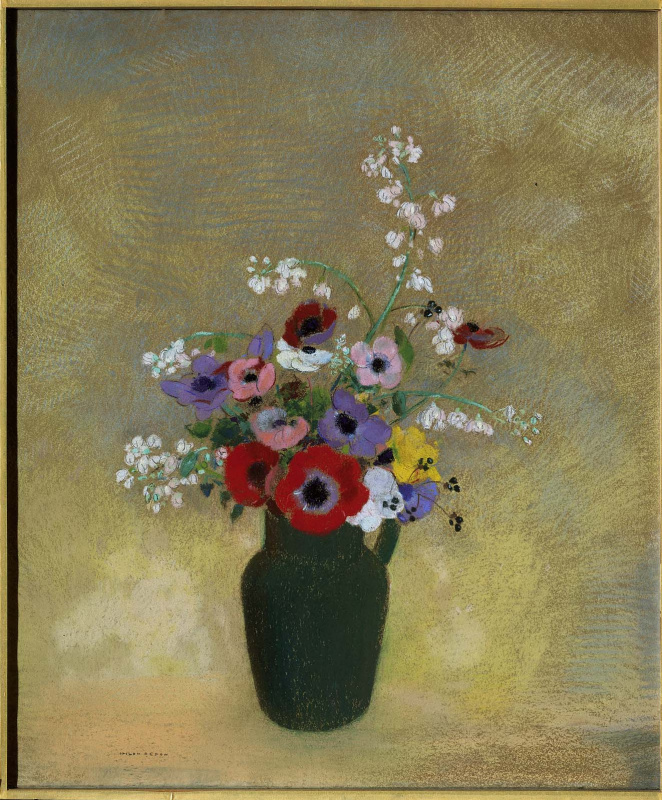 Exhibition "French pastels: treasures from the basement" at Boston Museum of Fine Arts provides an exceptional opportunity to see closely nearly 40 rare works by famous masters, including Mary Cassatt, Edgar Degas, Edouard Manet, Jean-François Milllet, Claude Monet, Camille Pissarro, Odilon Redon and Pierre-Auguste Renoir. 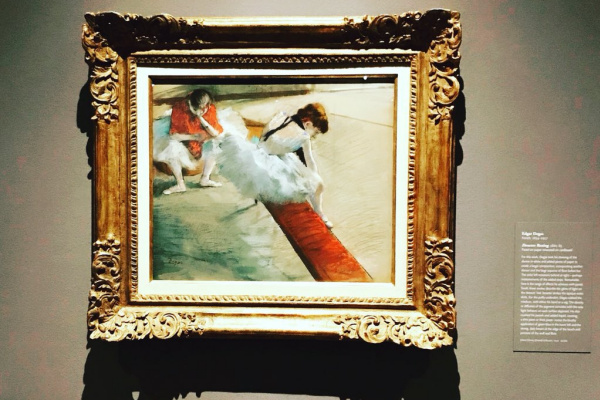 Pastel is a deceptive material: colorful sticks seem very simple to use, but their powder surface greatly complicates the corrections. 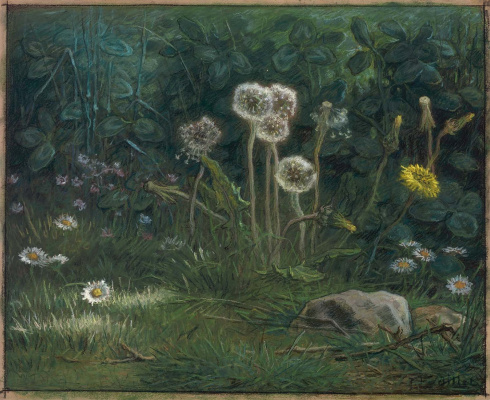 At the end of the 19th century, avant-garde artists in France and abroad began using pastels in their works to capture here and now, fleeting facial expressions, passing light or weather effects, delicate flowers that may soon wither. 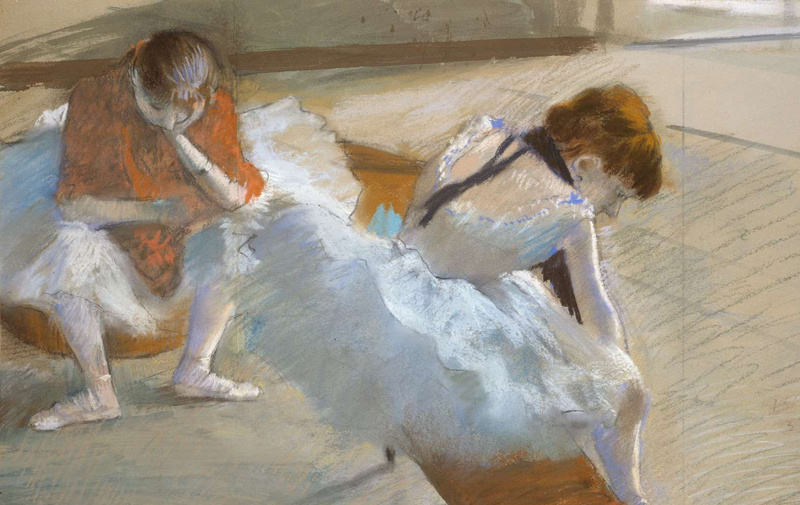 Pastels are ideal for this purpose: a vanishing environment for a vanishing object. 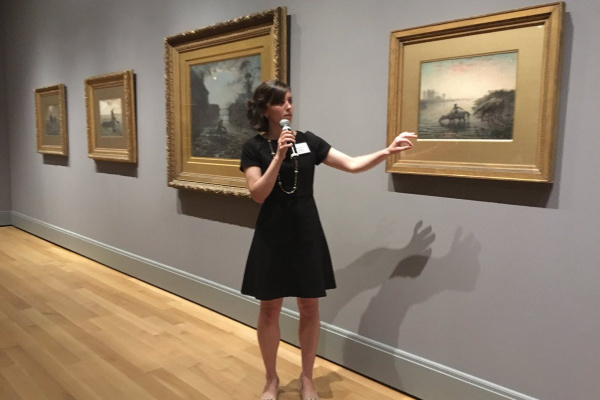 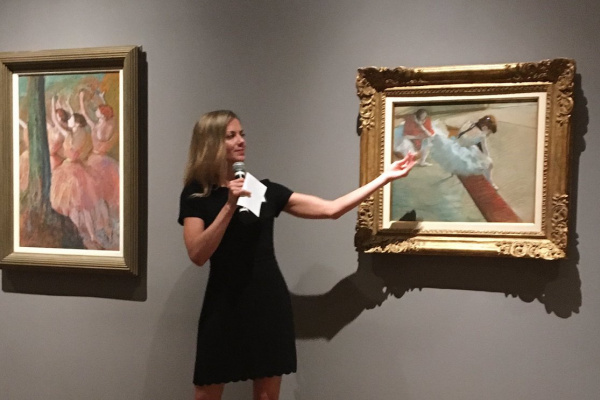 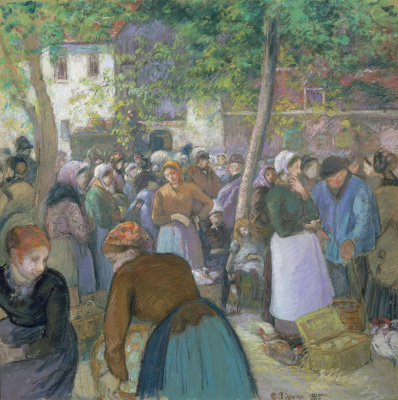 Famous works at the exhibition include the works "Bird Market in Gisor" (1885) by Camille Pissarro and "Dandelions" by Jean-François Mille (1867-68), in which the artist uses pastel to describe the fluffy texture of faded dandelions. 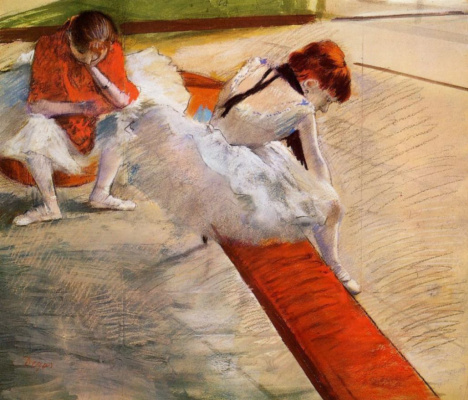 Another of the pastel innovators was Edgar Degas, whose technique and artistic manner still elude explanations. 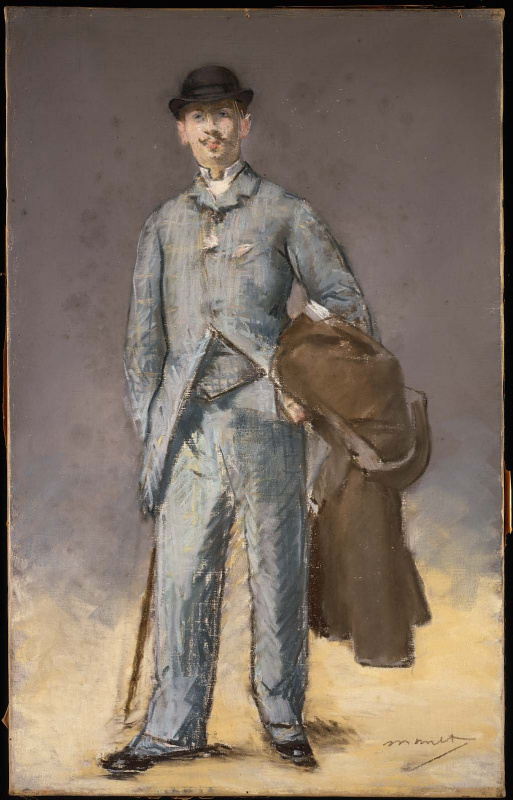 There is also on view the box for pastels, which once belonged to Mary Cassatt. 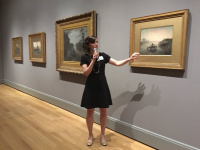 Based on the materials of the official site The Museum of Fine Arts Boston.